SIX PEOPLE have been arrested since Monday over a suspected conspiracy to kill a journalist. 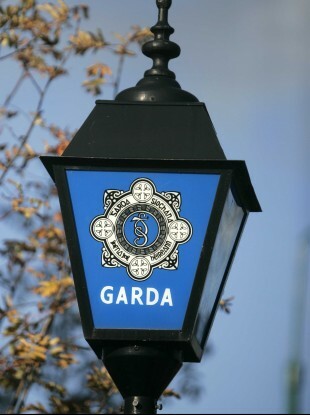 Gardaí said this evening that three of those arrested (one man and two women) remain in custody at Pearse Street and Kilmainham Garda Stations. One man was released earlier today without charge and a file is being prepared for the DPP. Two men were released yesterday, pending a file to the DPP. The Guardian has identified the journalist in question as Mick McCaffrey of the Sunday World. It also reports that the gang behind the threats has offered a €20,000 ’bounty’ on McCaffrey. The investigation also involves threats made against a garda and a witness to the gang’s criminal activity. The gang’s threats against the journalist are understood to have arisen from articles McCaffrey wrote about the group’s leader, who is in prison, according to RTÉ. Email “Six questioned over threats to kill Sunday World journalist”. Feedback on “Six questioned over threats to kill Sunday World journalist”.